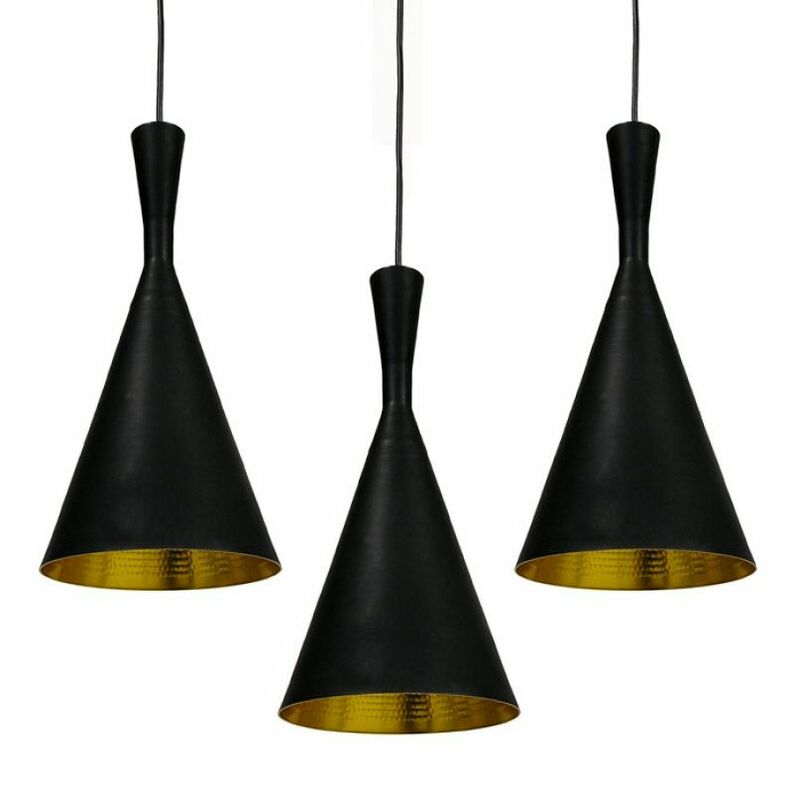 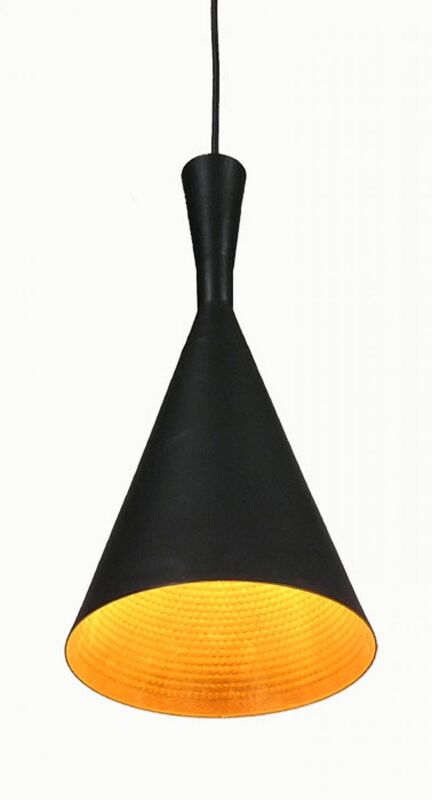 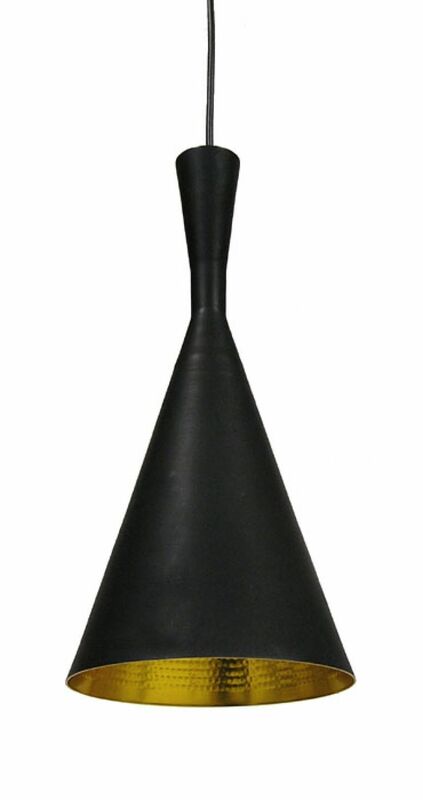 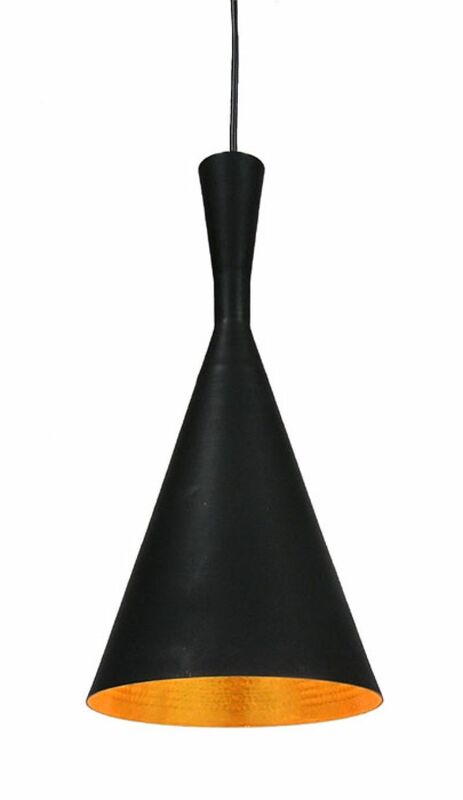 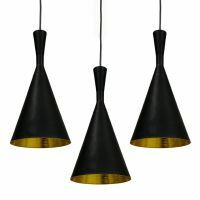 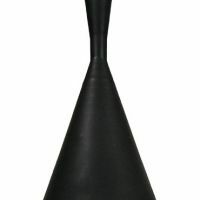 A cone shaped metal pendant lamp with a matte black exterior and hammered gold interior finish. 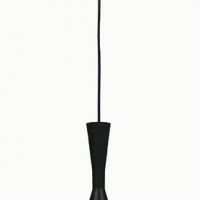 Includes the matching ceiling hood and 2' of cord. 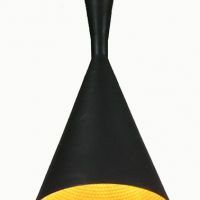 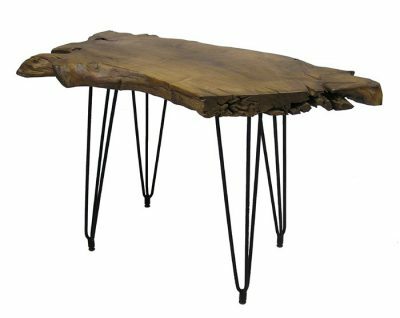 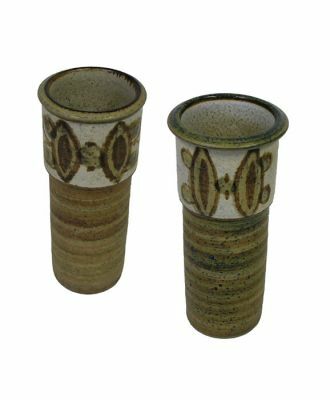 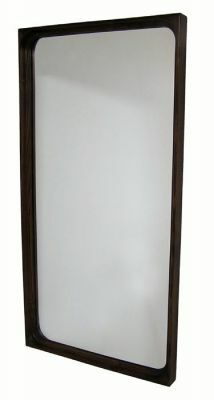 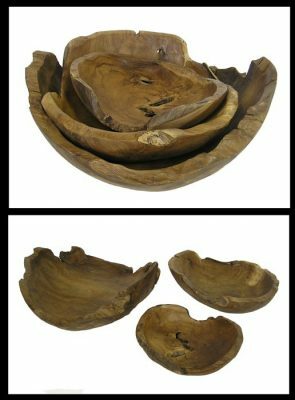 Dimensions: 7 1/2" Diameter x 16 1/2" Shade height (40 1/2" Max Hanging Height).